That's only a month from today. 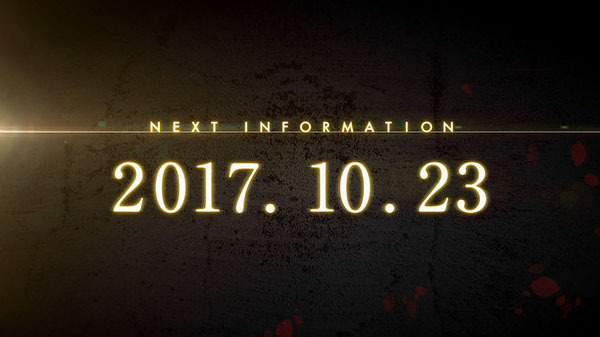 The next update on Atlus’ untitled Shin Megami Tensei HD project announced for Switch in January will come on October 23, Atlus announced. The news came at the end of Atlus’ Tokyo Game Show 2017 public day one live stream today. The October 23 tease followed a replay of the game’s first trailer.